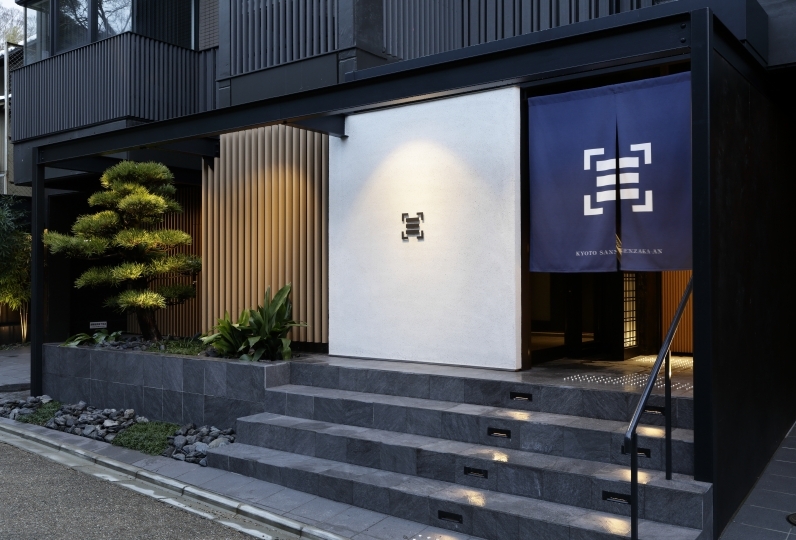 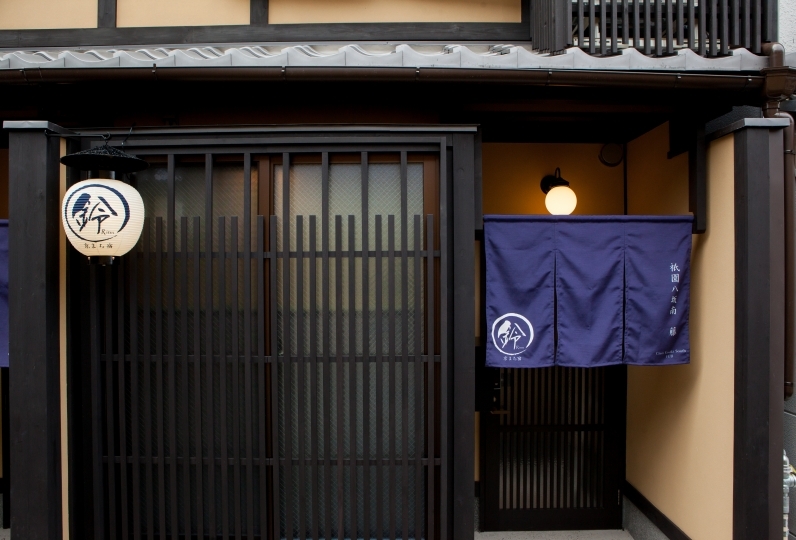 After stepping through the stone paving, unique to Kyoto, there will be an entrance to extraordinary experiences. 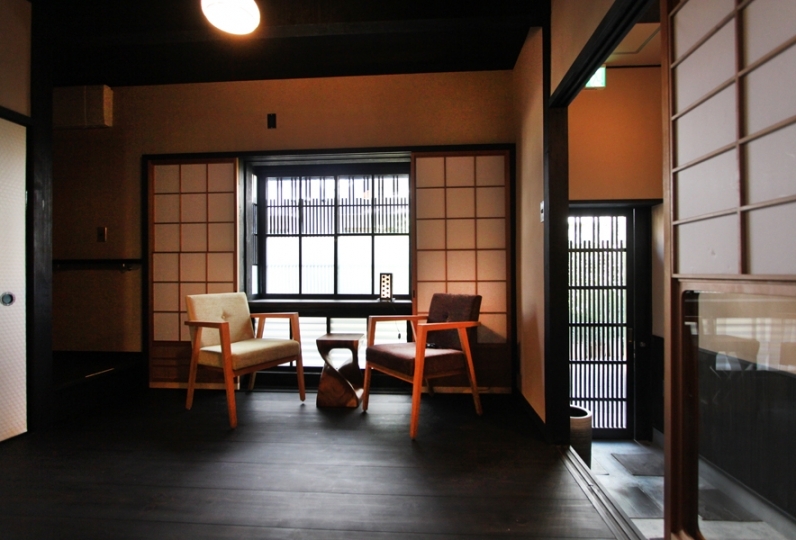 If you open the wooden doors of the entrance to the house, an another world will stretch out in front of you. 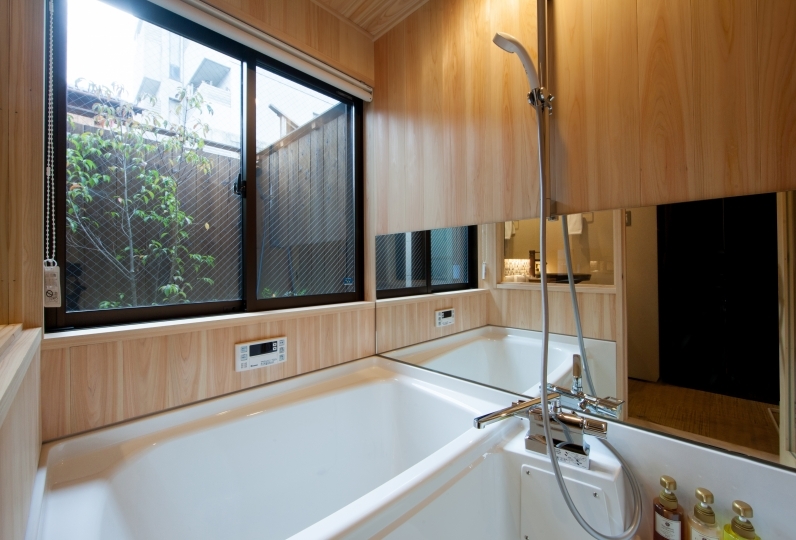 The comfortable space only available in townhouses, with the elegant interior and baths made out of Japanese cypress, will surround you. 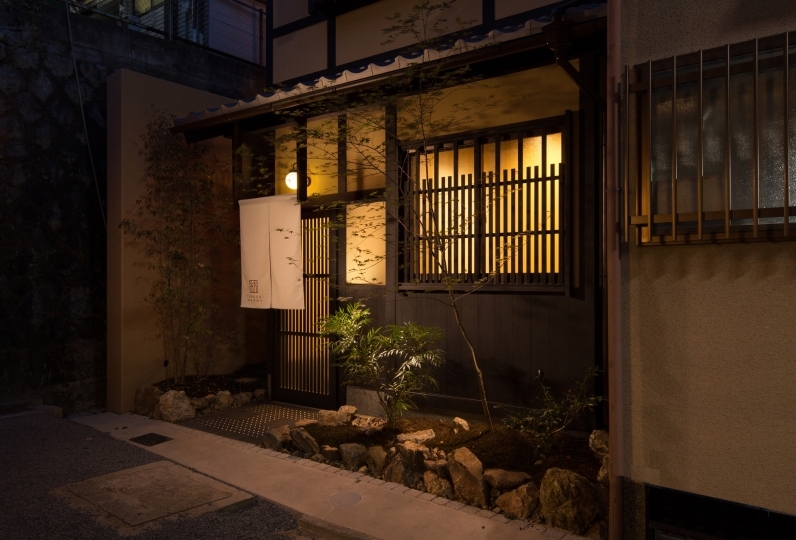 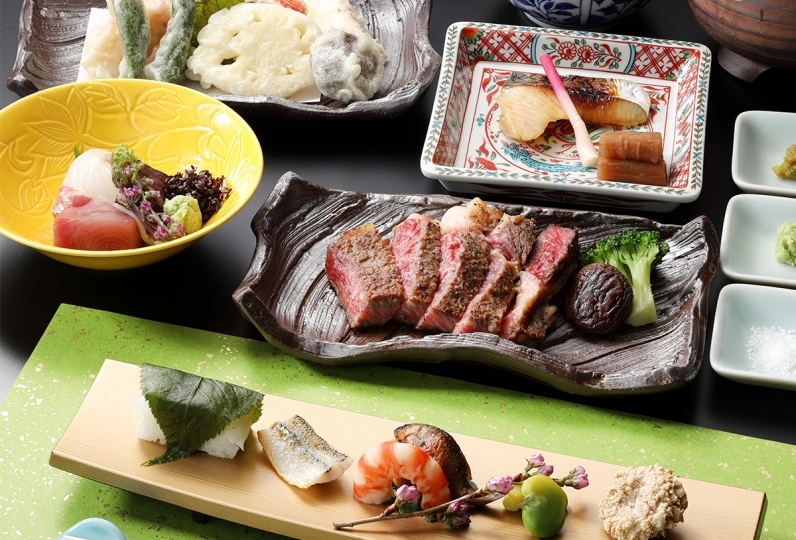 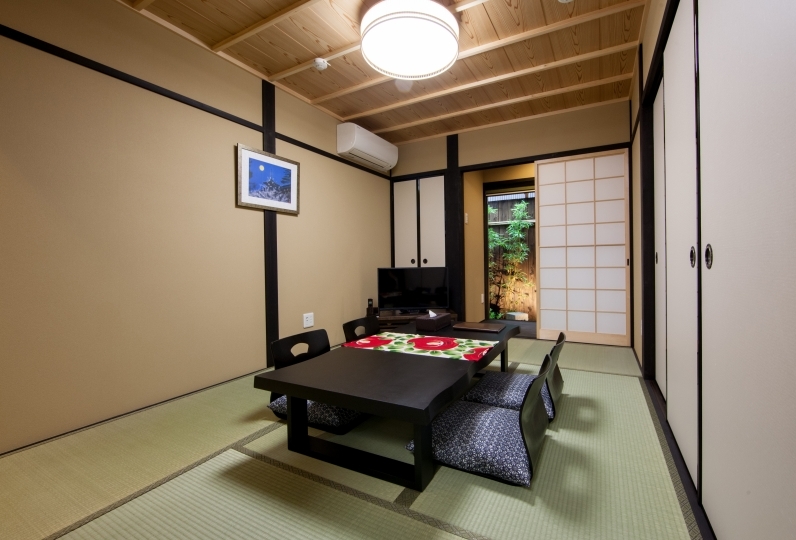 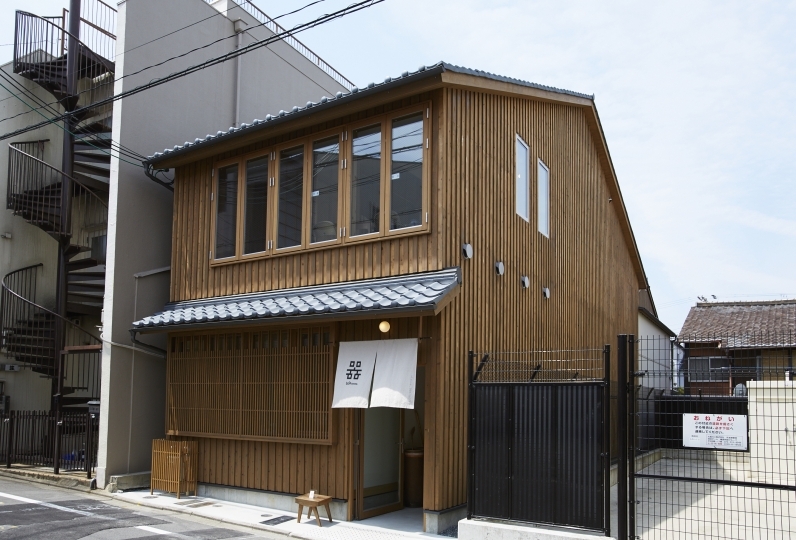 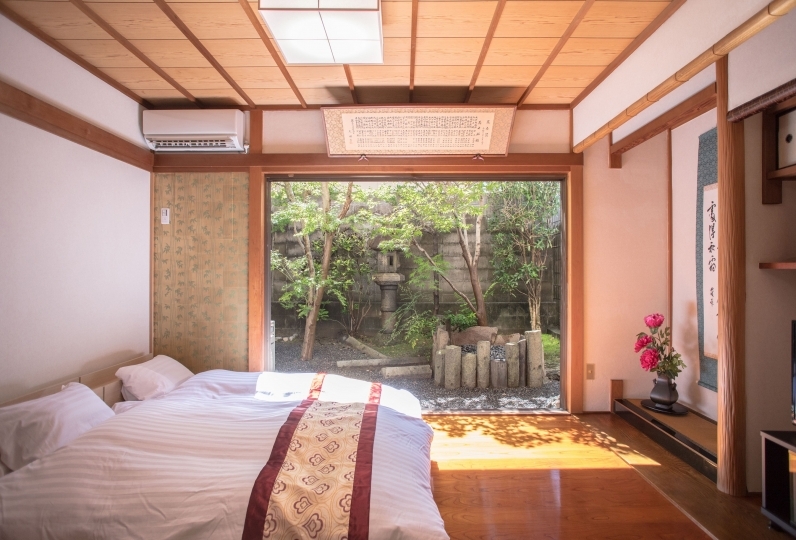 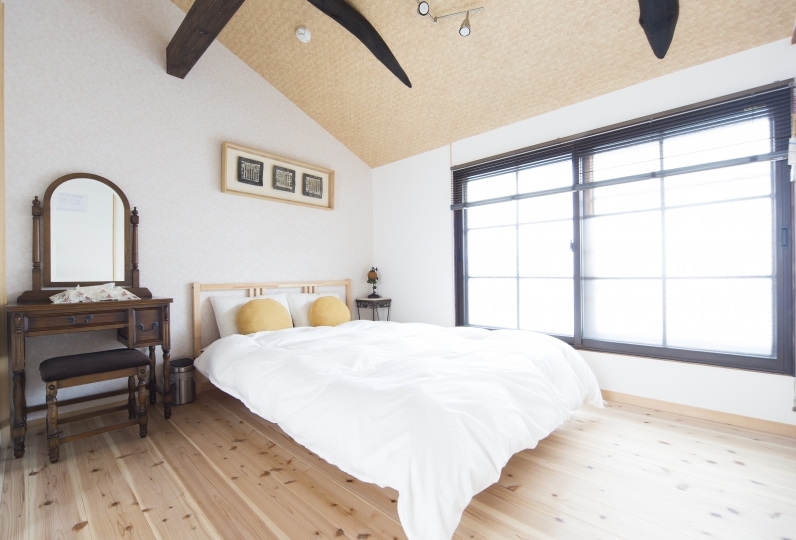 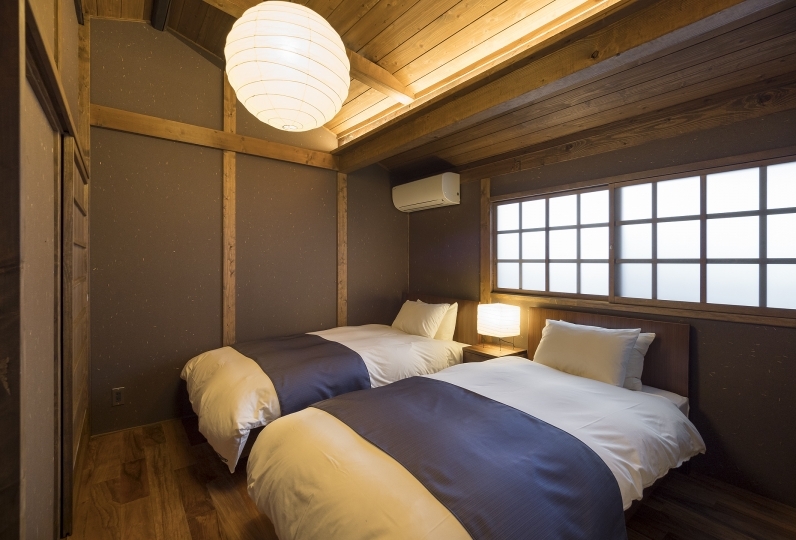 The townhouse has great access to sightseeing locations like Higashiyama and Arashiyama. 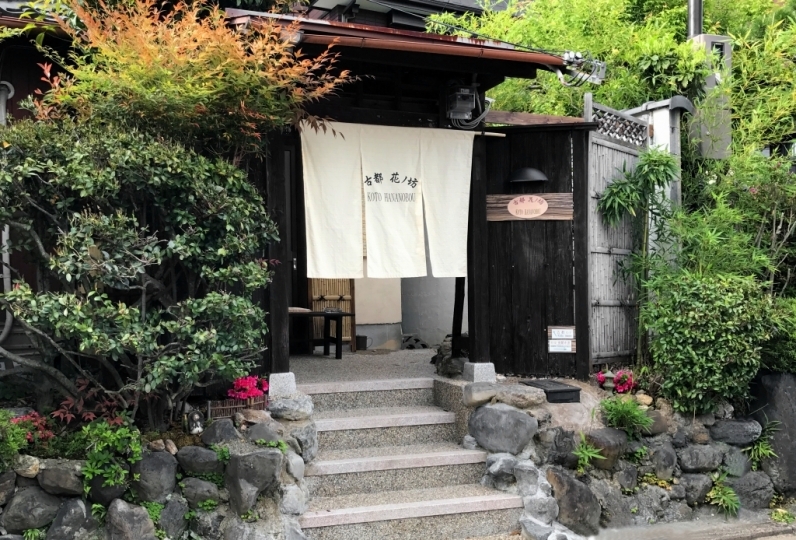 Start a vacation where you can find out a face of Kyoto in your own persepective at Kurita-An.